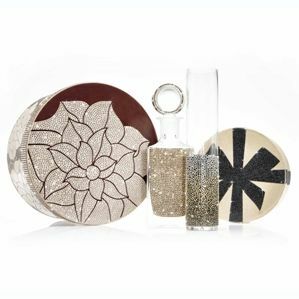 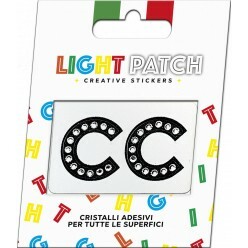 Light patch ® is a real revolution in the field of decorating with crystals. 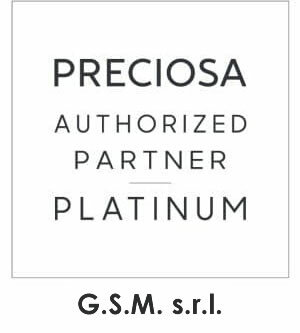 This innovative technology ensures accurate, fast and elegant product membership. 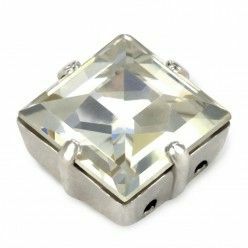 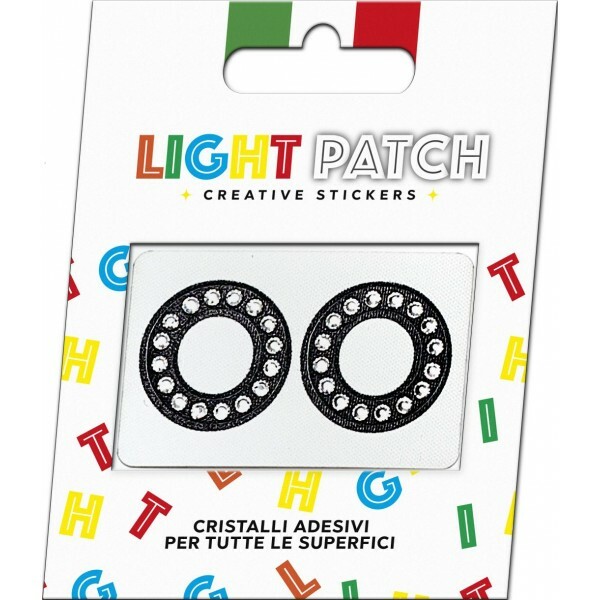 The sticker has been designed and patented by the founder of G.S.M., an Italian company specialized in the field of crystals. 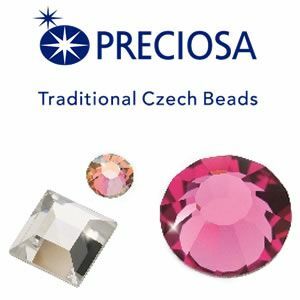 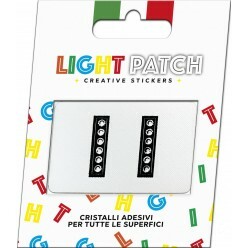 The Light product patch is based on over twenty years experience in the world of pure crystals and is supported by a constant research in line with the trends and needs of the market. 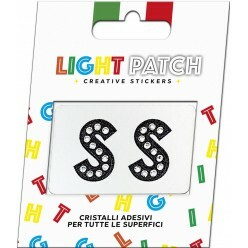 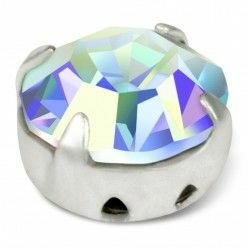 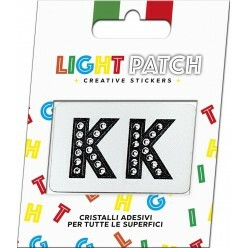 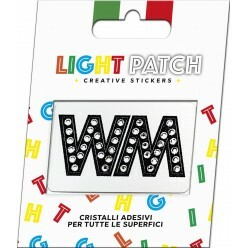 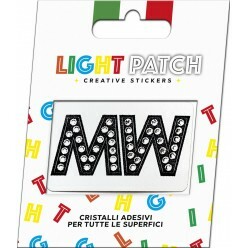 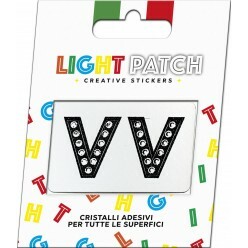 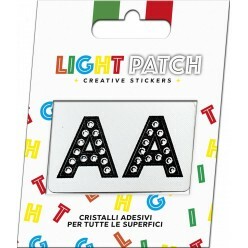 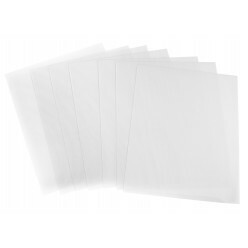 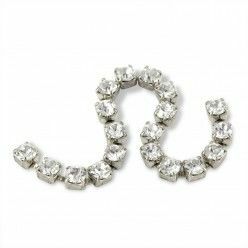 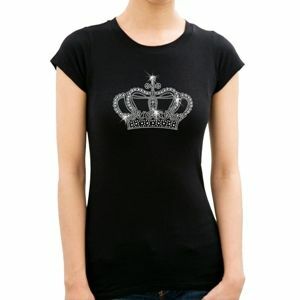 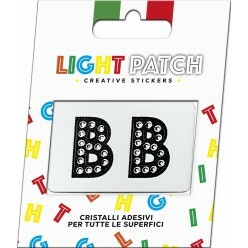 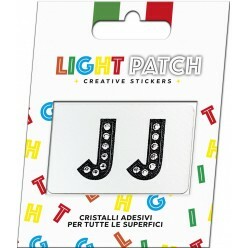 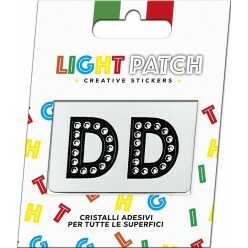 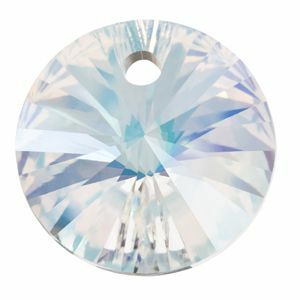 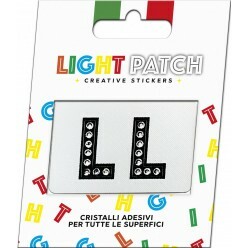 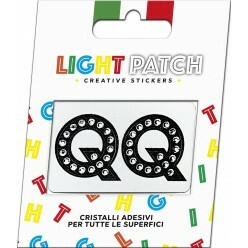 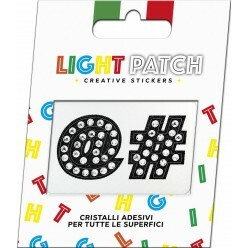 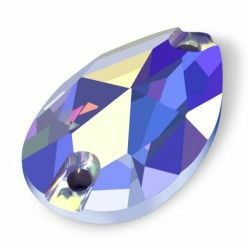 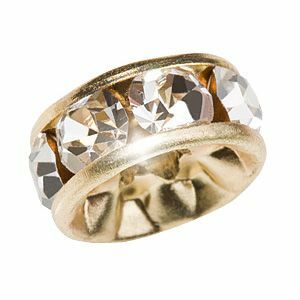 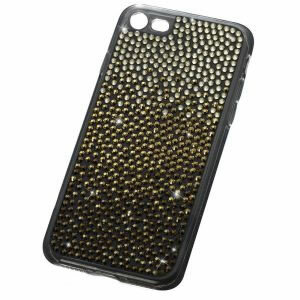 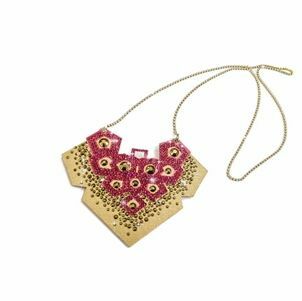 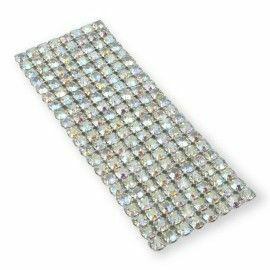 Light patch is a high quality product with exceptional and extremely bright cut rhinestones. 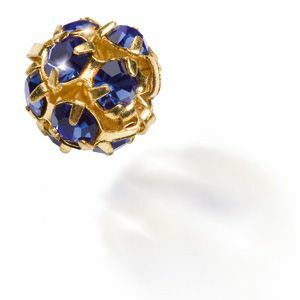 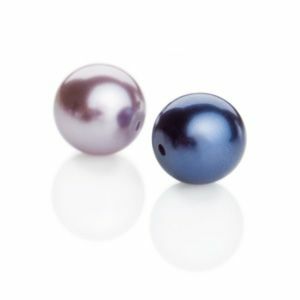 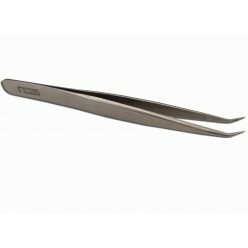 Its ability to adapt to any type of surface makes it resistant to heat, water and other potentially harmful substances.